Some Claymore Castings that I have been painting. Wow - stunning figures. I love the muted colours and how you make the cloth look. Breathtaking and beautiful brush work. 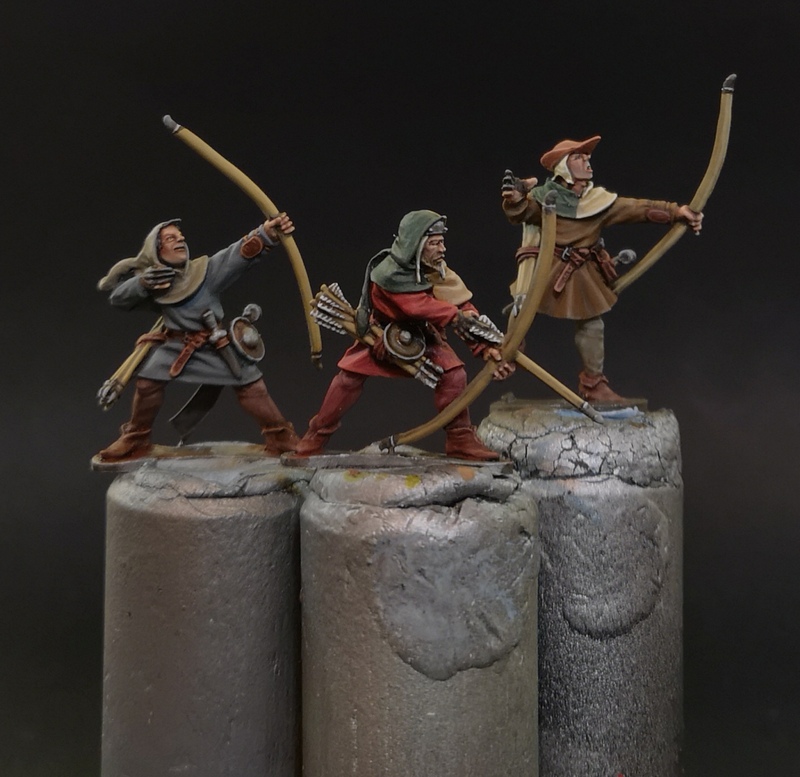 Superbly sculpted and painted, what's not to like, brilliant. Very dynamic poses. Amazing brush work. Amazing castings, and as usual brilliant painting! 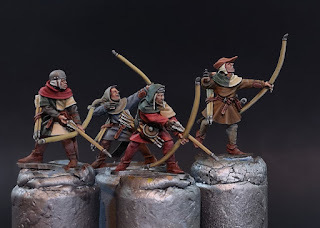 Great painting on excellent figures. 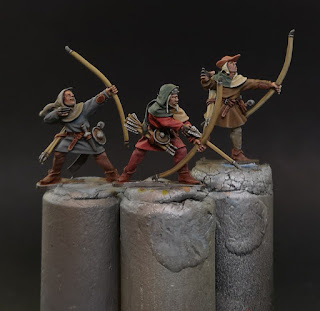 Beautiful painting on great miniatures! Wow! 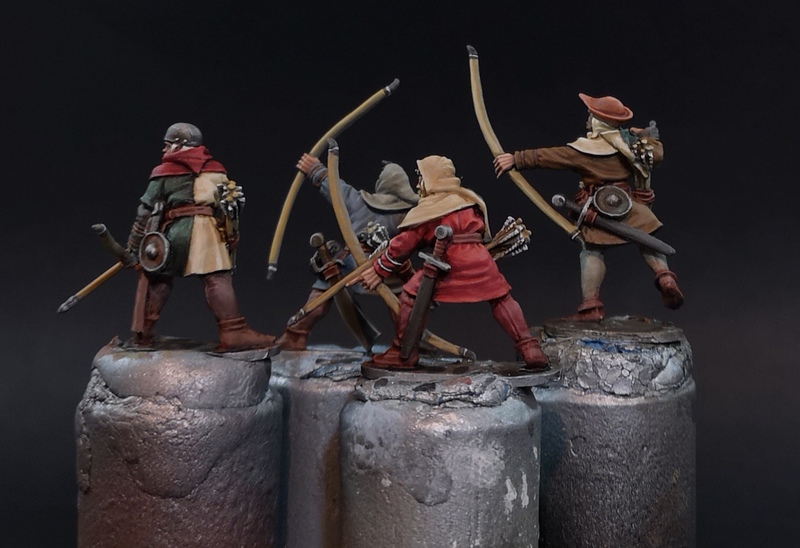 Great colors, and those archer sculpts are incredible!